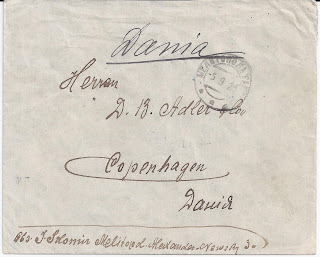 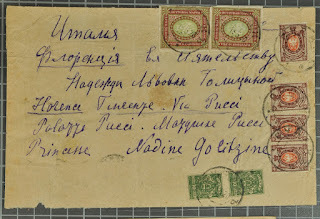 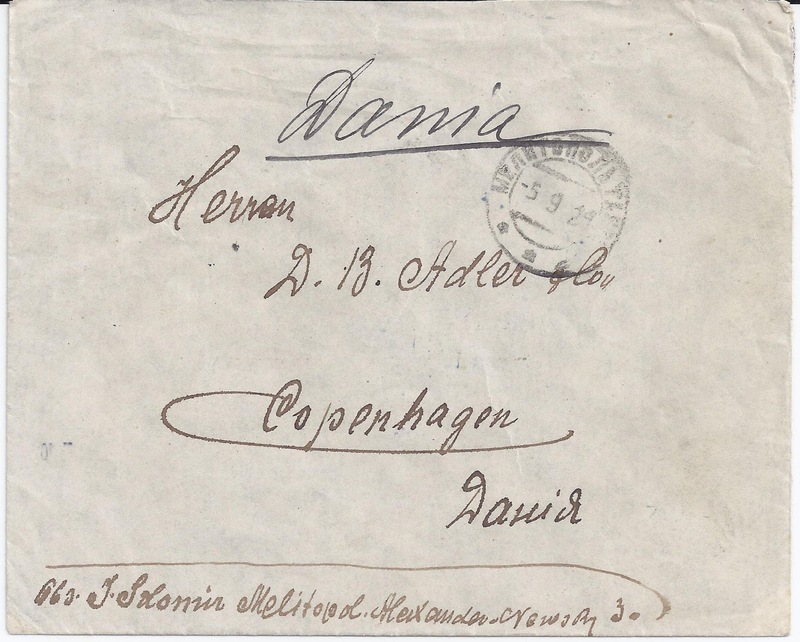 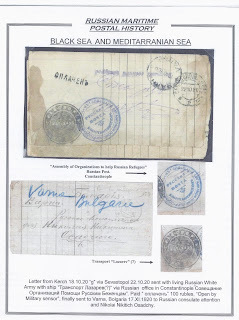 Trevor Pateman's Philately Blog: Was There a Russian Refugee Post in Constantinople? 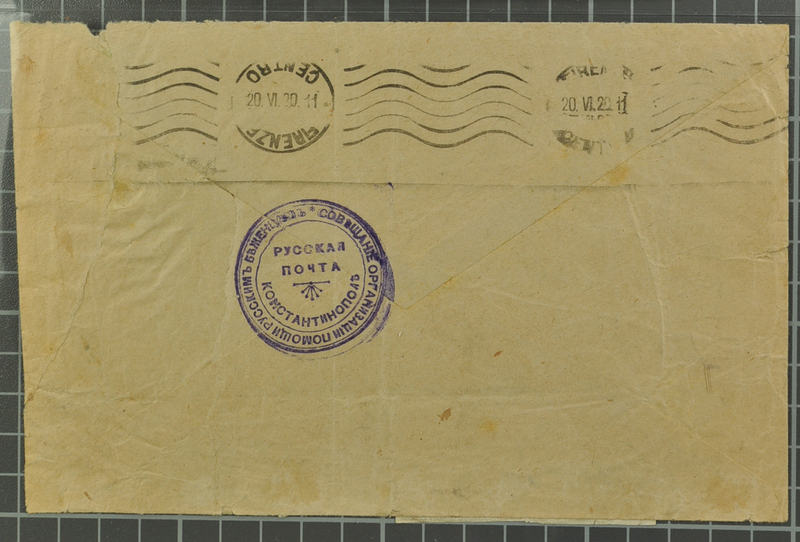 There's another aspect of this cover that's interesting: the fact that it was sent from Melitopol. 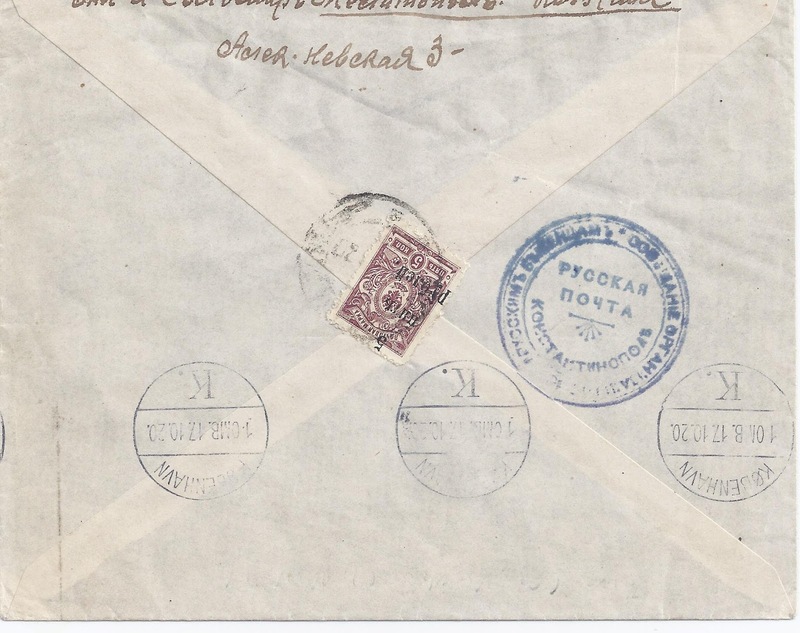 During most of 1920, the White remnants were locked up on the Crimea but Wrangel decided to make use of the Russo-Polish war to stage a breakout. 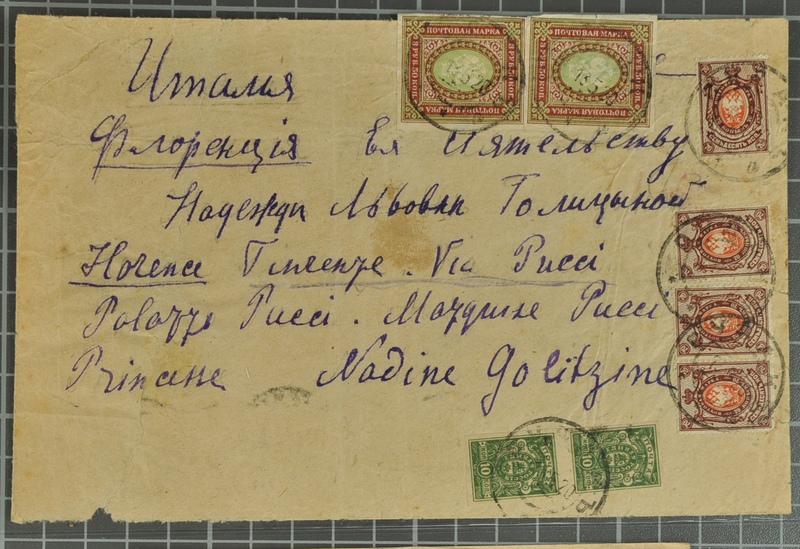 An invasion of the Kuban wasn't a success, but an attack on mainland Tauridia province had more success in June 1920. 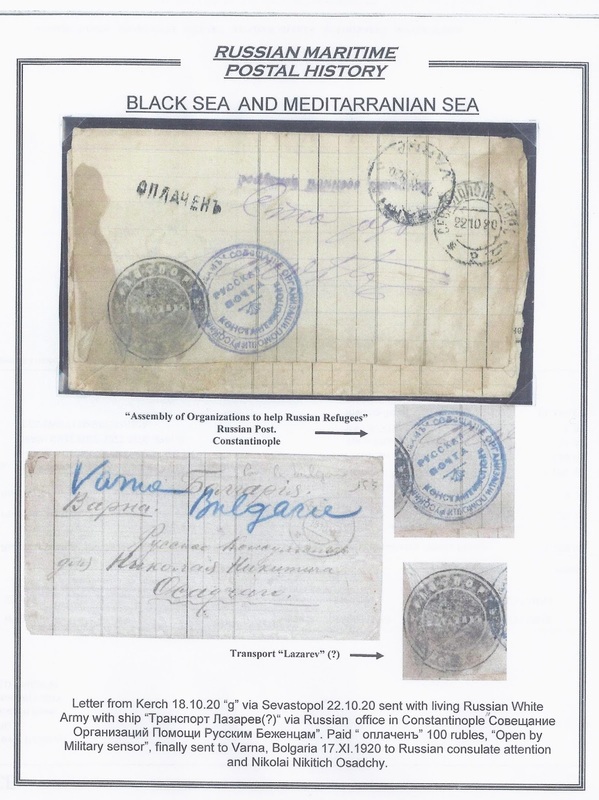 Melitopol was actually where some units were based during Wrangel's brief occupation of mainland Tauridia. 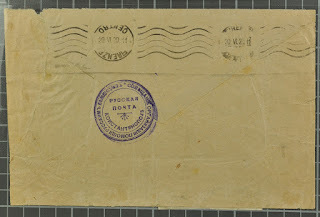 The whole operation started coming undone in October 1920 and by early November 1920 all was lost. So a nice cover from a brief, 4-month occupation.